General John Nicholson, who commands US and NATO forces in Afghanistan, said on Tuesday that “well over 1,000” advisors would be performing combat operations on the front lines at any given time during the fighting season in 2018. The United States — under Republican George W. Bush’s presidency — and its allies invaded Afghanistan on October 7, 2001, as part of Washington’s so-called war on terror. The offensive removed the Taliban regime from power, but after more than one and a half decades, the foreign troops are still deployed to the country. 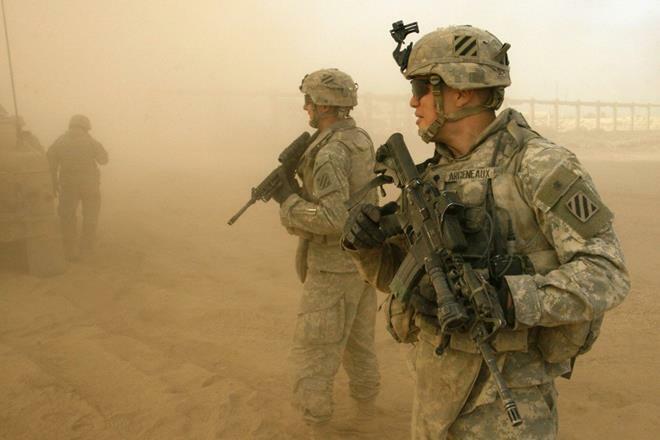 Trump, who has spoken against the Afghan war, has dubbed the 2001 invasion and following the occupation of Afghanistan as “Obama’s war,” but he has also announced to deploy thousands of more troops to the war-torn country, signaling a policy shift.